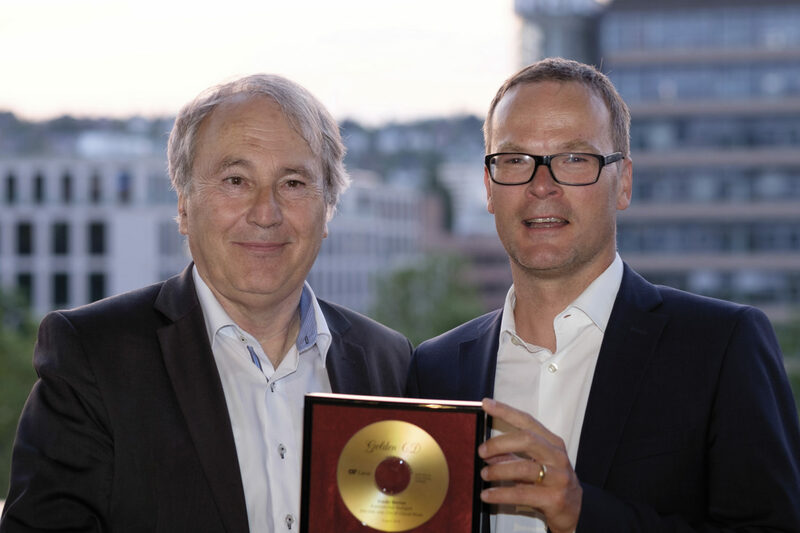 Carus-Verlag has awarded the conductor Prof. Frieder Bernius a Golden CD for his recording of the complete sacred music of Felix Mendelssohn Bartholdy. The award was presented to him by the music publisher, Dr. Johannes Graulich, during the German Choir Festival, which took place in Stuttgart, Germany, in May 2016. As Graulich stressed in his Laudatio, Bernius has succeeded, especially in this recording, in achieving a specific, distinctive sound which enjoys the status of having set an international standard. The sale of over 250,000 recordings, which have been recognised with a number of awards, has made a not insignificant contribution to what today is the obvious presence of Mendelssohn’s complete opus in the concert repertoire. Carus has released over 50 recordings of works conducted by Frieder Bernius, most recently a recording of Johann Sebastian Bach’s St. Matthew Passion with the Kammerchor Stuttgart and the Barockorchester Stuttgart, as well a recording of Max Reger’s motets for choir, op. 110, performed by the SWR Vokalensemble Stuttgart. 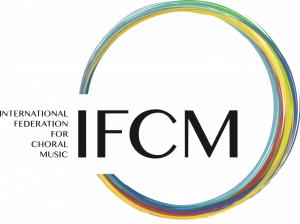 A further new recording of music by Mendelssohn, entitled “Lieder im Freien zu singen,”is now in preparation for release in 2017.